Sponsor & Advertise With Us! 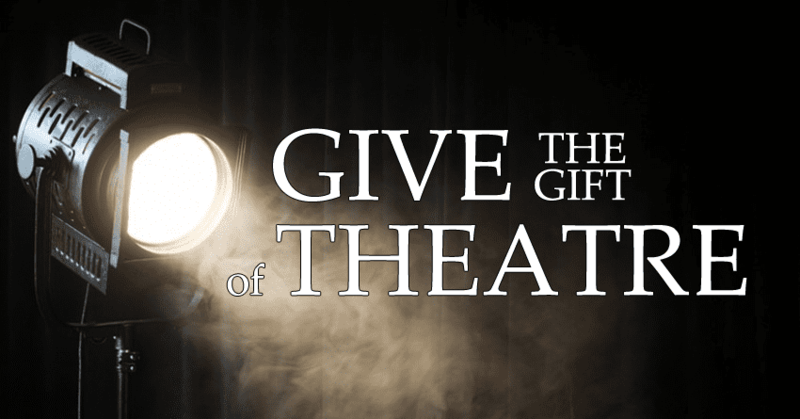 Give the gift of theatre this holiday season and all year 'round! Our gift certificates can be used for any performance at our theatre and are good for one year from the date of purchase. Is your recipient in the Greater Waco area? We'll deliver them gift wrapped in time for Christmas for a small fee! Order online at https://squareup.com/store/brazos-theatre-group, or call 254-313-8920 Monday - Friday from 11:00 - 5:00.